This past weekend I flew into Boston to hang out with my friend CC and her family. When I booked it, I thought Thursday to Monday would be more than enough time but now that I’m back, the extended weekend just wasn’t long enough! There were 2 reasons for the visit I) Spend some quality time with her and her family and II) run a 5K race. Both were accomplished! I got to see where the boys go to school, we built cars out of Lego and attended early morning baseball practice. CC always makes sure to plan some city exploring so we spent a day in downtown Boston. She also always includes a stop at Trader Joe’s because she knows I love their packaging. 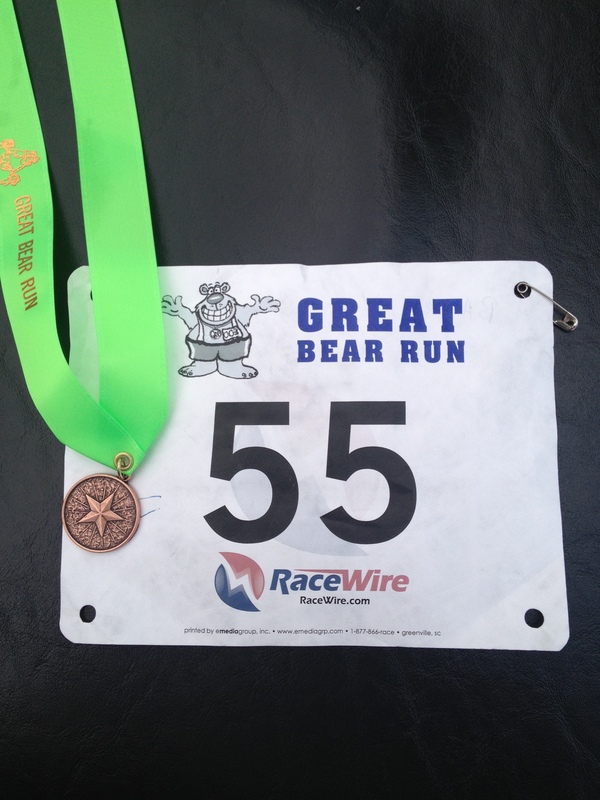 On Sunday morning, we laced up our runners and joined their community in the Great Bear Run! 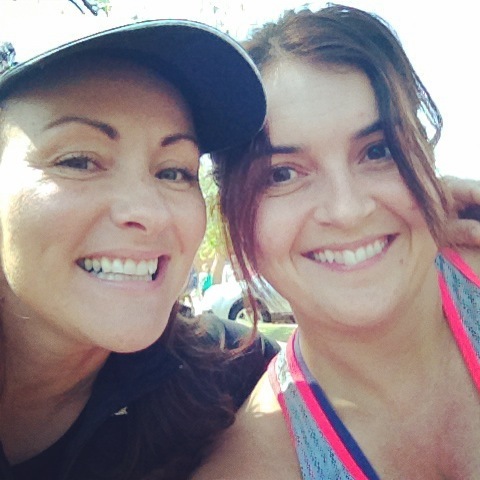 My timing wasn’t as great as I wanted it to be but we both agreed that we would aim to try and run a 5K together every year. She rocked it and came in at 29 mins (way ahead of me) so it was so awesome having her and her family at the finish line cheering me on. It was the perfect weekend and I was so sad boarding the plane on Monday.